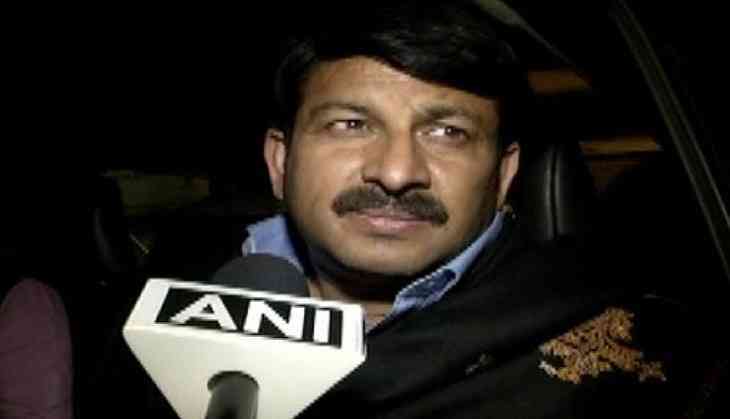 An First Information Report (FIR) has been registered against Delhi Bharatiya Janata Party (BJP) president Manoj Tiwari for breaking the lock of a sealed house in Delhi's Gukulpur area. On September 16, Tiwari broke the lock in an unauthorised colony while protesting against ongoing sealing drive. The FIR has been registered under Sections 188 of Indian Penal Code (IPC) and 461 and 465 of the Delhi Municipal Corporation (DMC) Act. Speaking to ANI over the case filed against him, Tiwari said, "Till now Aam Aadmi Party (AAP) used to allege that we were getting sealing done. Now when we are opposing sealing then they are supporting the same and claiming that we are breaking the law. I challenge (Delhi Chief Minister) Arvind Kejriwal to visit the colonies and answer the public in Delhi. They won 67 seats out of 70 because they have promised that unauthorised colonies will be regularised and roads will be notified but nothing as such has happened." Tiwari, who plans to file a counter FIR, said: "We will oppose sealing if it is done in an illegal way. If an action needs to be taken against any unlawful construction then why do they indulge in pick and choose? I am also going to file an FIR. The property has been sealed by claiming it to be a dairy whereas it is a very small place for any such activity."